James Hardie Siding backed by a 30 year limited warranty. We are always impressed when a manufacturer offers a great warranty for their product. It tells you they are proud of what they have created, and that the product is reliable. Perhaps even outstanding. 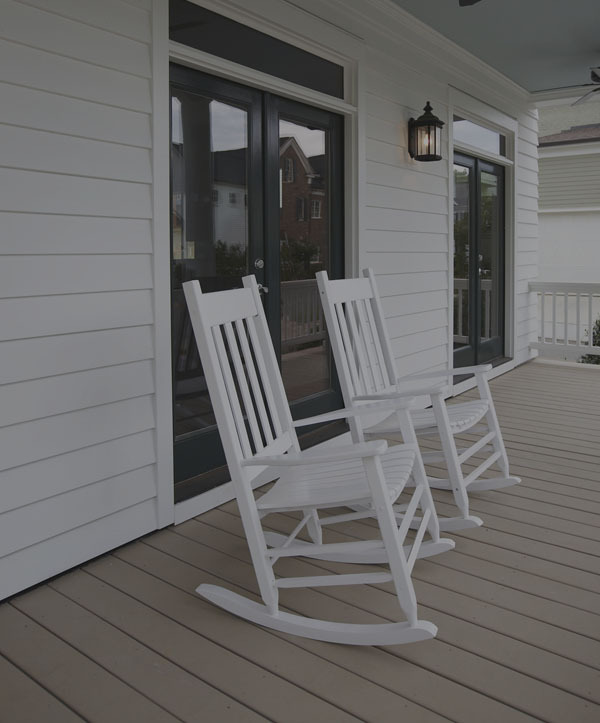 James Hardie’s high quality fiber cement siding comes backed by one of the strongest warranties in the business. 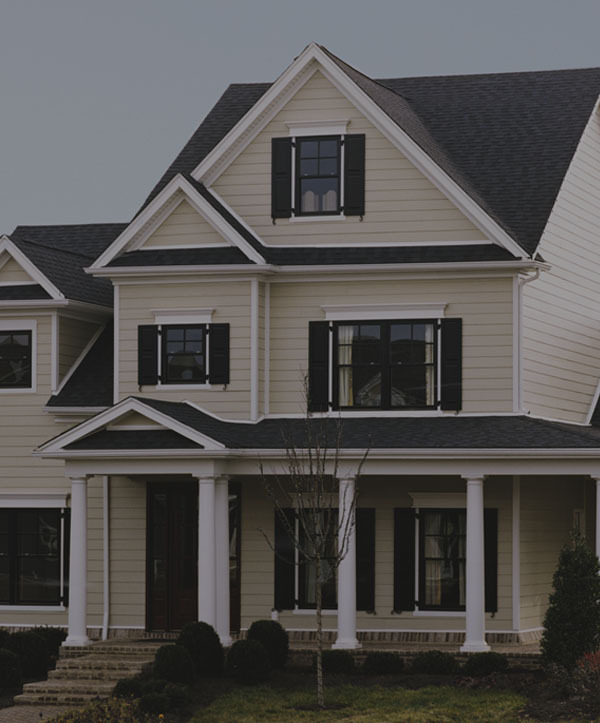 If you know anything about siding, you have probably heard the name James Hardie. 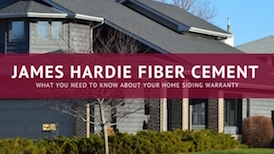 If you are on our blog, or just cruising around online looking for and learning about siding, you will also see the name James Hardie and the term fiber cement siding. 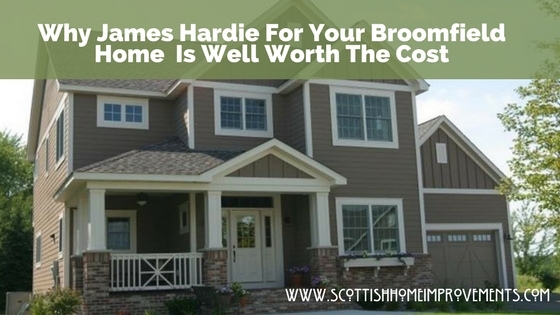 James Hardie is well known and even more well respected around the home improvement community and for good reason. Not only is their siding one of the best in the industry, it also comes with a 30 year limited warranty. Even their special paint process, called ColorPlus technology, has a fifteen year limited warranty, meaning it will not need repainting in that time. Thirty years. Siding is a major home improvement investment. So of course, you wouldn’t want to have to think about replacing your siding anytime soon. You want it to last at least 30 years and you want a manufacturer who creates a product that will meet those expectations. The James Hardie warranty is just one of your assurances that this siding is high quality, durable, and will last. James Hardie can afford to make this outstanding warranty for a number of reasons. For starters, their siding is engineered for climate, meaning it is manufactured to stand up to anything the Colorado weather can throw at it: hail, heavy wind, heavy snow, blazing sun, etc. It also will not rot. Or chip. Or split. Or warp. Insects don’t eat it, birds don’t nest in it, and fires won’t melt it. 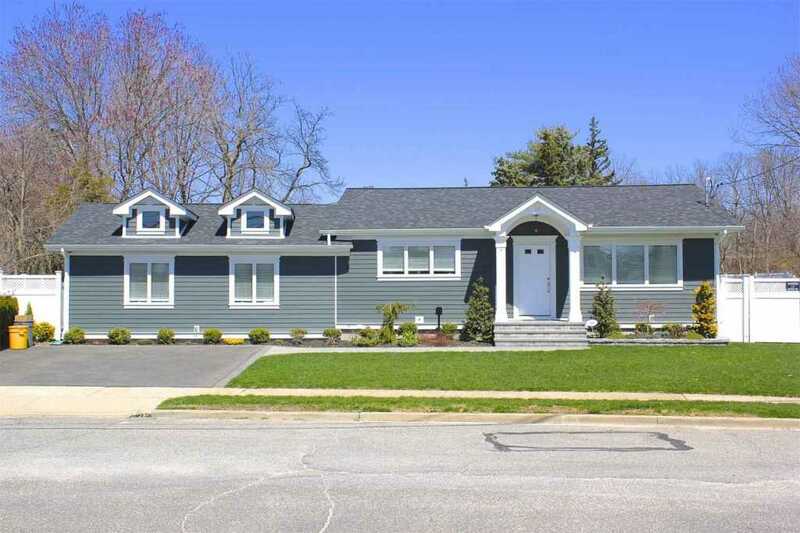 Fiber cement siding is non-combustible, meaning it will not ignite and add fuel to a fire. Perfect for Colorado’s mountain towns, where the threat of forest fires is a constant hazard each summer. A longer paint cycle that can help you save as much as $5,000 (general average, your savings might vary) over 15 years. Are you ready to try the product that deserves this great James Hardie warranty? If you are looking to replace your siding, or install siding for a new home under construction, please contact us today. Scottish Home Improvements has two decades of experience in the home improvements industry. 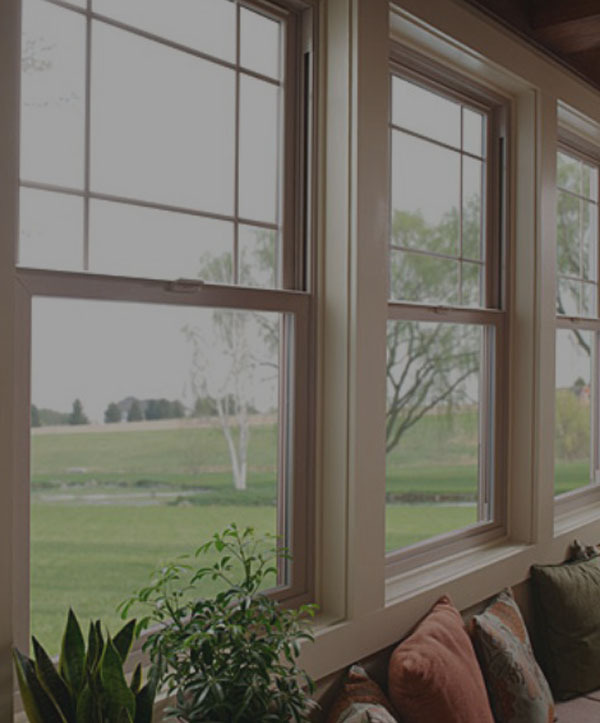 Our experience, combined with James Hardie’s outstanding products, is a combo that cannot be beat!